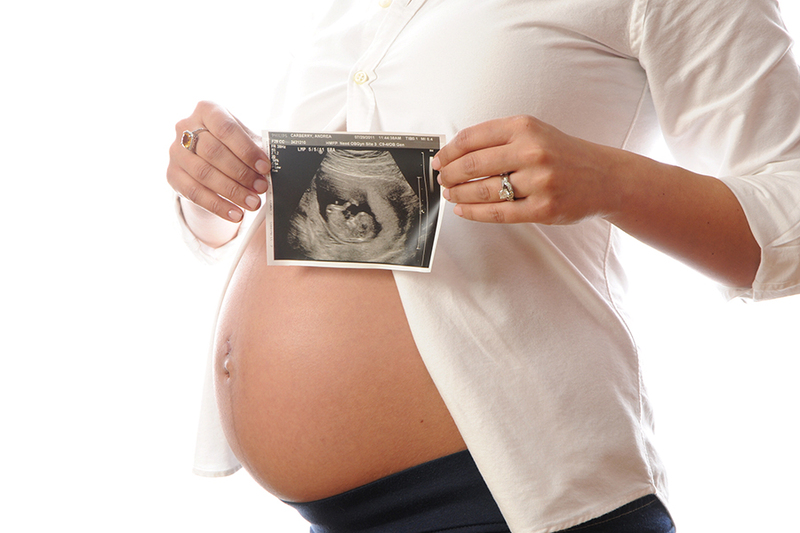 Whether this is your first baby or third, each pregnancy is special and unique. A growing life is a fantastic time to take some photos for you to remember the exciting experience. 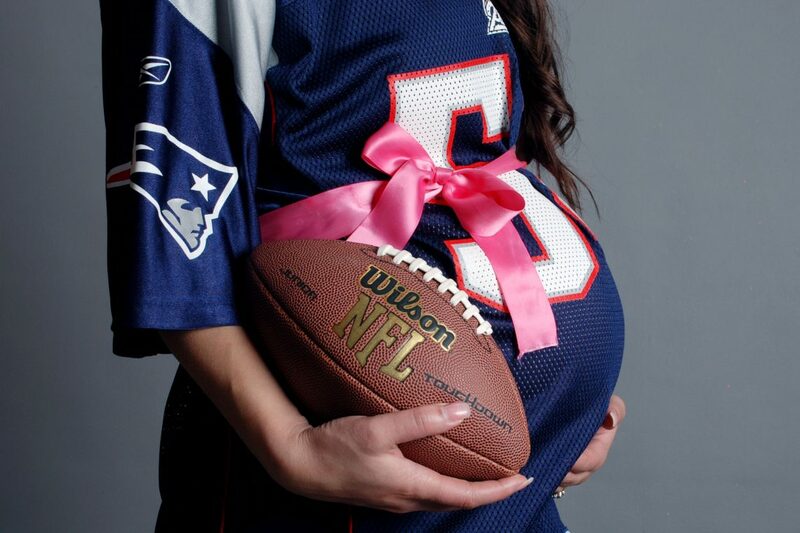 A lasting memory of this occasion for new parents can be shared with your new baby in the following years. 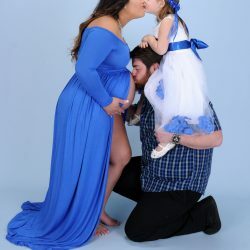 The time in the photo studio can be fun, silly, thoughtful, or loving, but whatever mood you want to come across in your maternity pictures, all of your photos will be beautiful. 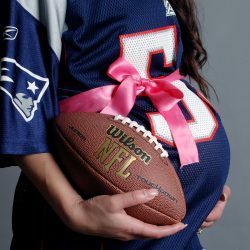 When taking pregnancy photos, you should be as comfortable as possible. Wear something that shows off your stomach like a button down shirt that can open up at the bottom, or a shirt that can easily be pulled up. Feel free to bring a couple outfit changes like a form fitting dress. 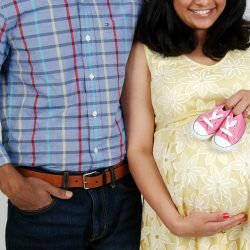 Whatever you choose to wear, our portrait studio photographers will take several closeups, three-quarter poses and full-length shots that will highlight and focus on your pregnancy and work with the outfit. 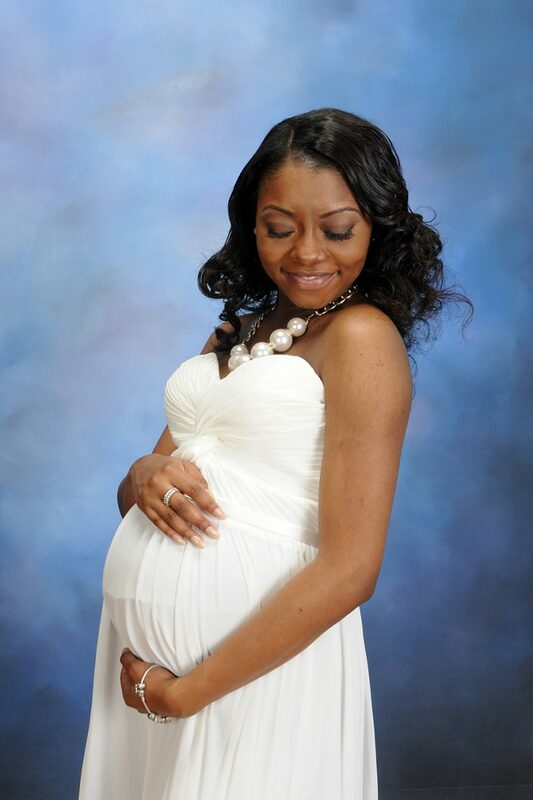 Our portrait studio will make your session special by creating poses that feature the beautiful curves of your body. Through closeups, unique lighting, and soft backgrounds, we can take photos that are tender and loving. We will use your hands and will invite the father into the portrait to share in the moment and the memories. A variety of props will be used including blocks, ribbon, and teddy bears. Maternity pictures are a great opportunity to use black and white photography, which will create lines and highlights that focus on your body. 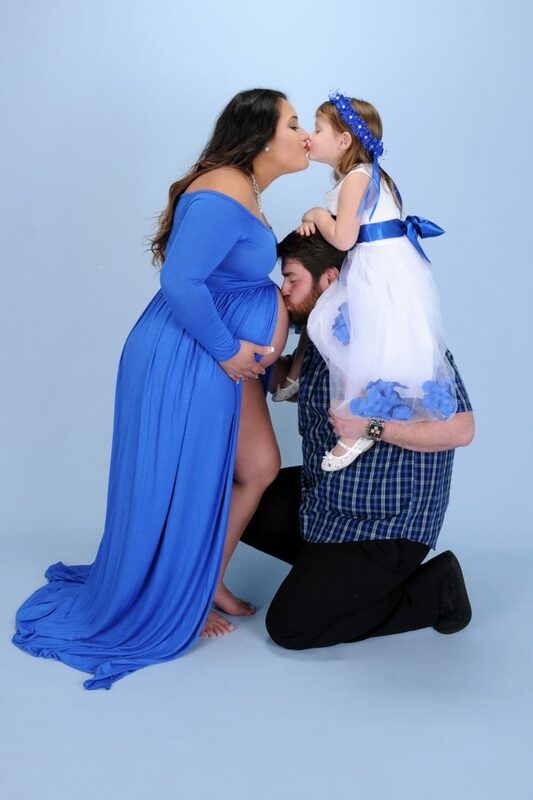 Most importantly, we want you to show off your personality and have fun with the maternity pictures. 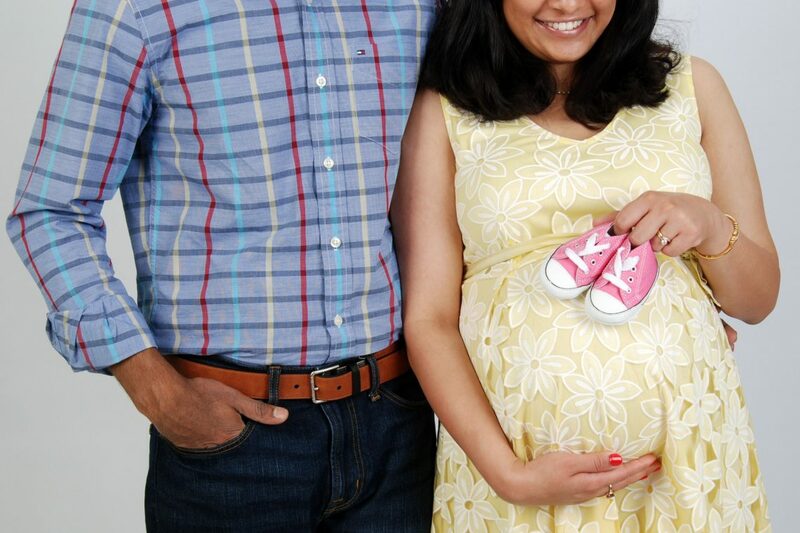 We will capture a variety of moods and emotions that can show how proud you are of your new family. 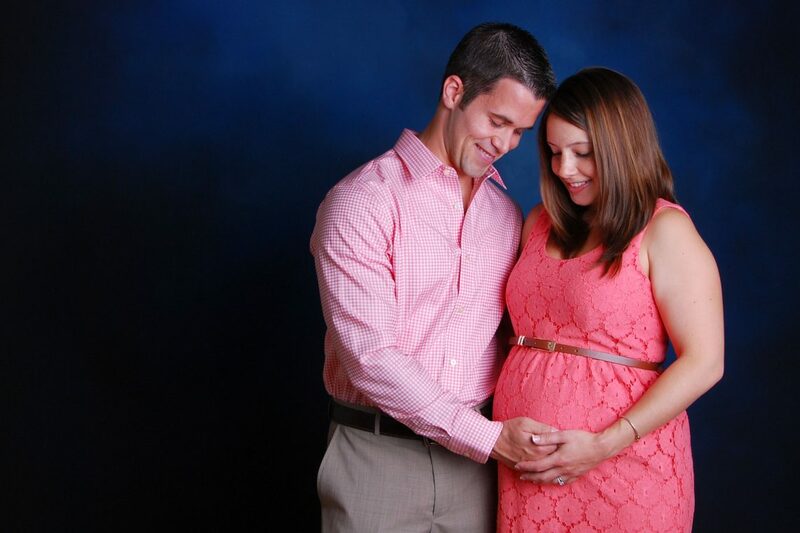 Schedule your pregnancy pictures today so you can always remember this beautiful time.